In a fresh round of trouble for Vijay Mallya, his erstwhile group firm United Spirits on 9 July disclosed Rs 1,225.3 crore worth fund diversion and improper transactions with entities associated with the beleaguered businessman including Kingfisher Air and his Formula One team. Making it clear that the settlement reached earlier with Mallya would not cover the latest disclosures that came to light after an 'Additional Inquiry', United Spirits -- now controlled by global liquor giant Diageo -- said the former Chairman would be liable for claims over the amount. Mallya, who has been in UK for months while evading arrest warrant in India, had reached a settlement with USL earlier this year under which he was promised an over Rs 500-crore 'sweetheart deal' to exit the company, including as its Director and Chairman. Several banks have declared him 'wilful defaulter' for failing to pay back loans amounting to thousands of crores. At a meeting today, USL Board discussed findings of the additional inquiry it had ordered to plug gaps found in an initial probe launched in April 2015 that showed improprieties in loans worth Rs 1,337 crore given by USL to the entities linked to its erstwhile promoters, Mallya-led UB Group. "The additional inquiry prima facie reveals further instances of actual or potential fund diversions amounting to approximately Rs 913.5 crore (using exchange rate as on March 31, 2015) as well as other potentially improper transaction involved USL and its Indian and overseas subsidiaries amounting approximately Rs 311.8 crore," USL said in a BSE filing. The transactions occurred during the review period covered by the additional inquiry -- from October 2010 to July 2014 -- although certain transactions appear to have been initiated in years prior to the review period, it added. These were the periods when UB Group had control over the company. "These improper transactions identified in the additional inquiry involved, in most cases, the diversion of fund to overseas and Indian entities that appear to be affiliated or associated with USL's former non-executive Chairman, Dr Vijay Mallya," the USL filing said. The company said its mutual release agreement with Mallya in February this year under which Diageo agreed to pay him $75 million dollars will not cover matters arising out of the additional inquiry. While the matter is already being probed by markets regulator Sebi and Corporate Affairs Ministry among others, the latest findings of the internal probe are also being reported to the concerned regulators for any further action. "The USL Board has directed the management to pursue recovery from the relevant companies and individuals and undertake any action, including legal and regulatory as deemed necessary. 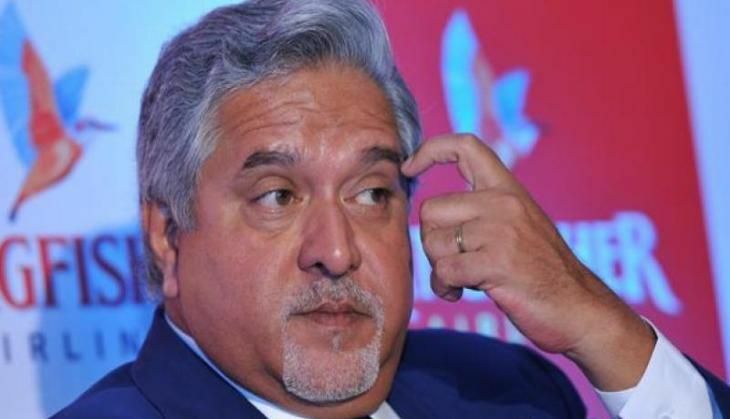 It should be noted that the February 2016 agreement did not release the former Chairman (Mallya) from any claims arising out of the additional inquiry," a company spokesperson said in an e-mailed statement.